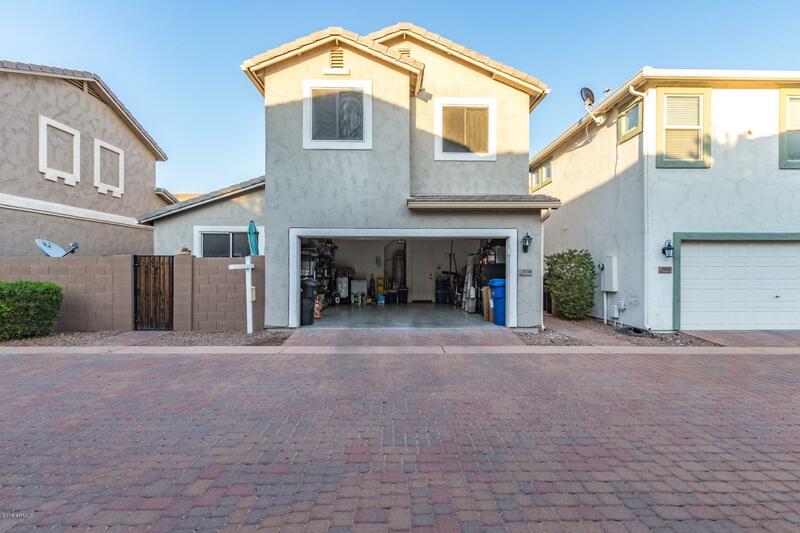 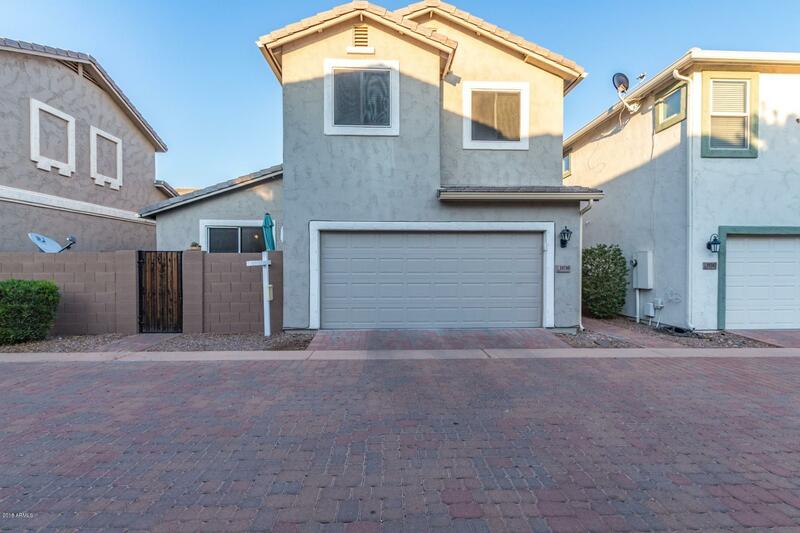 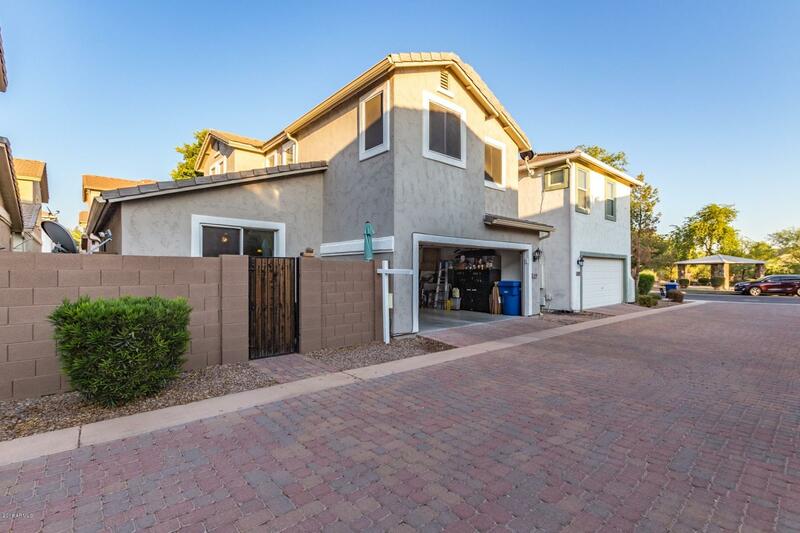 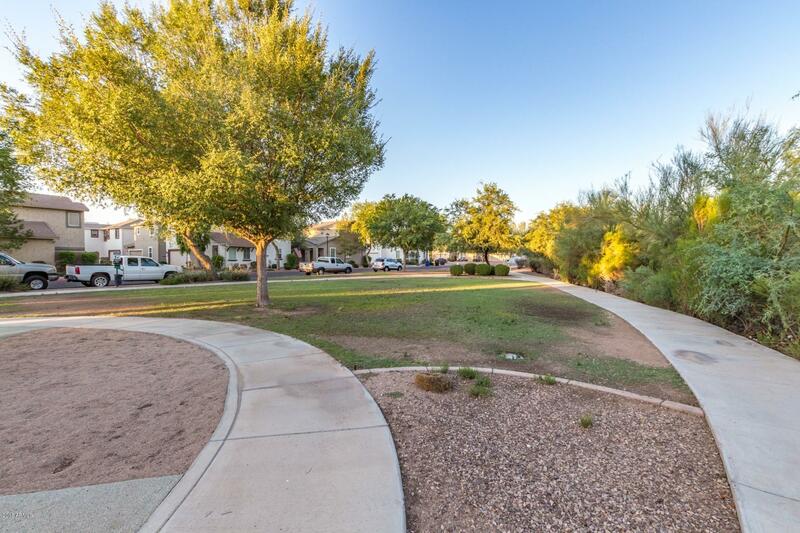 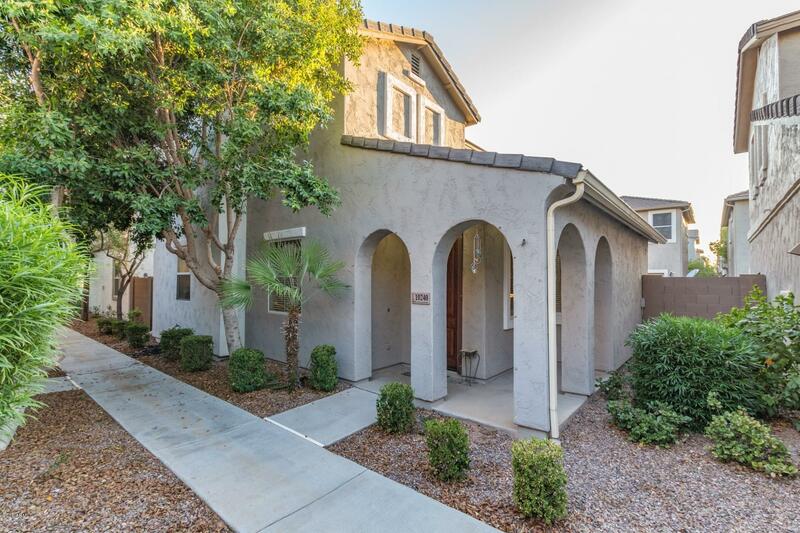 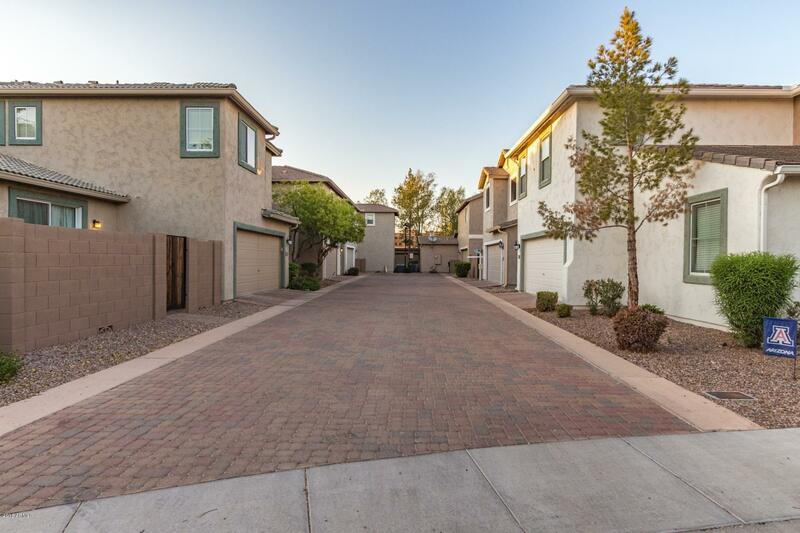 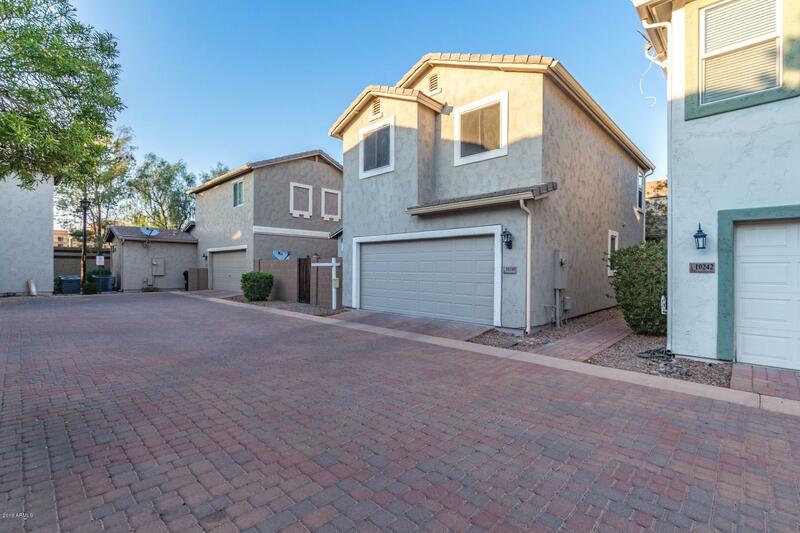 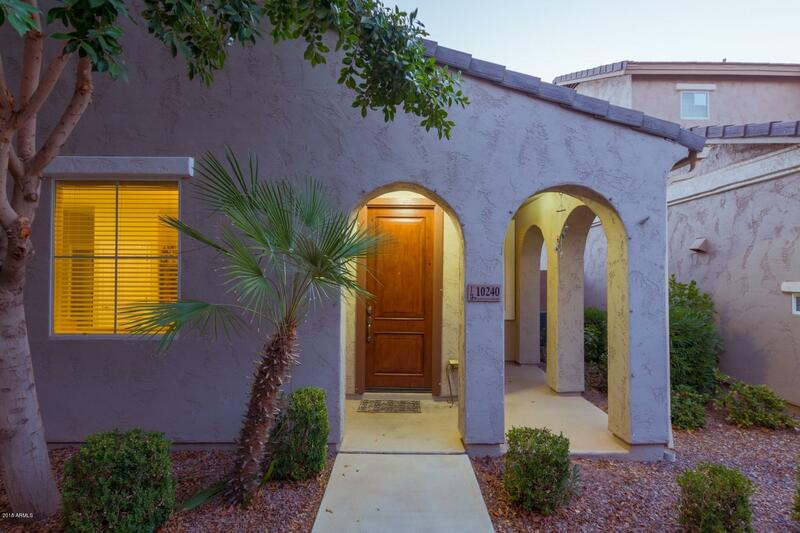 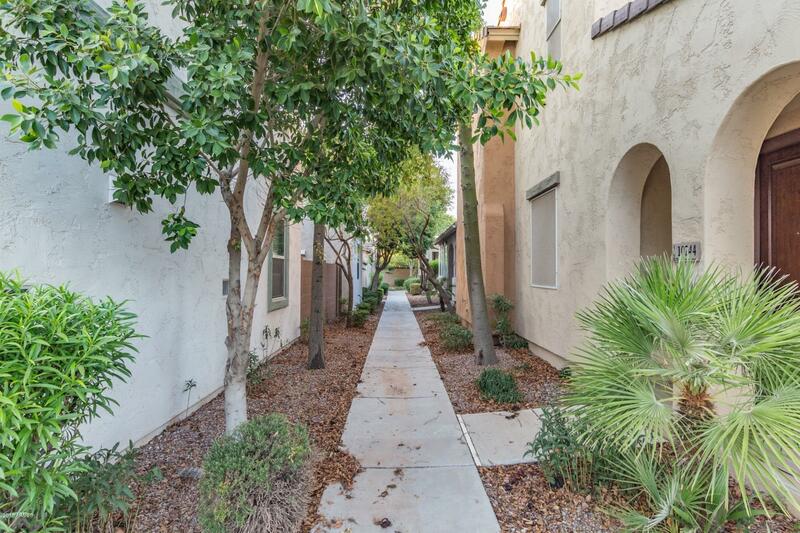 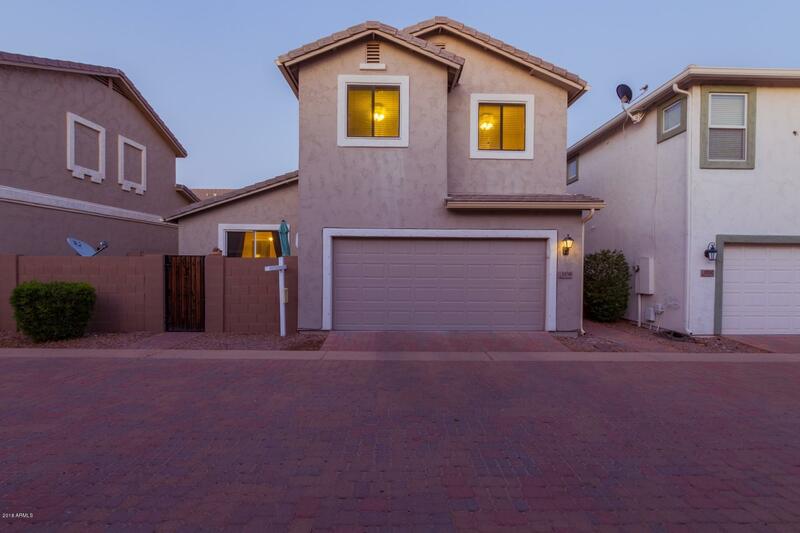 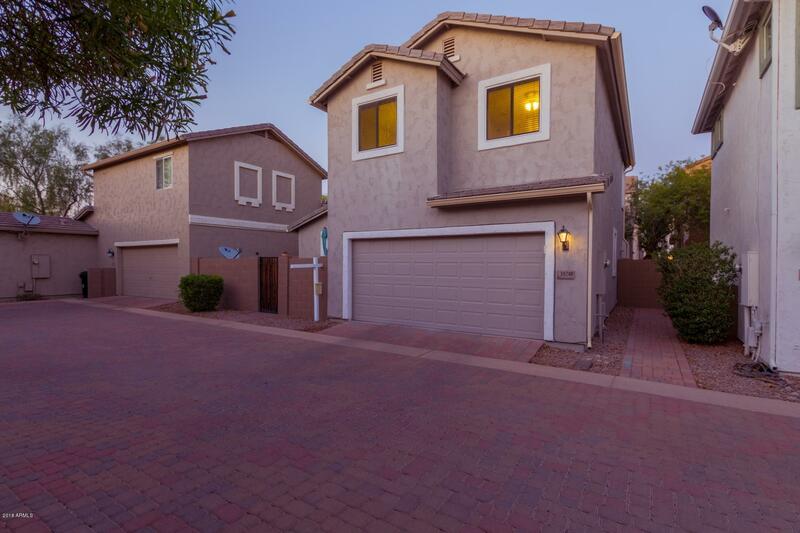 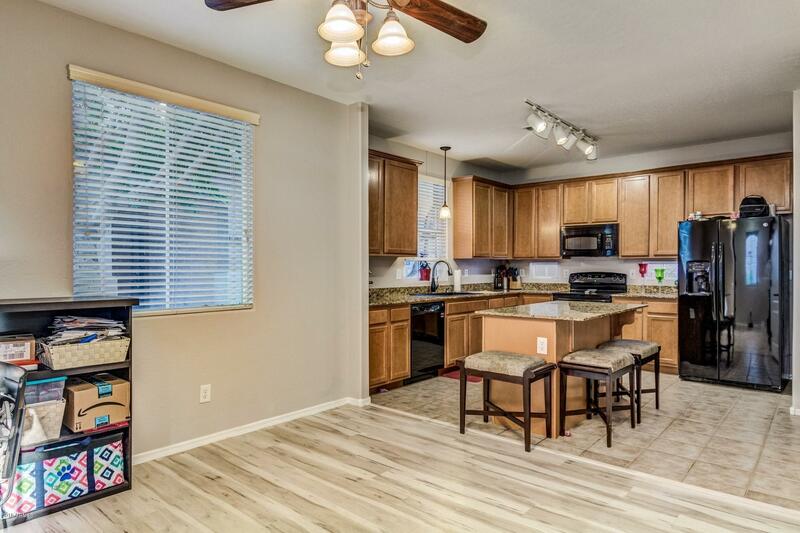 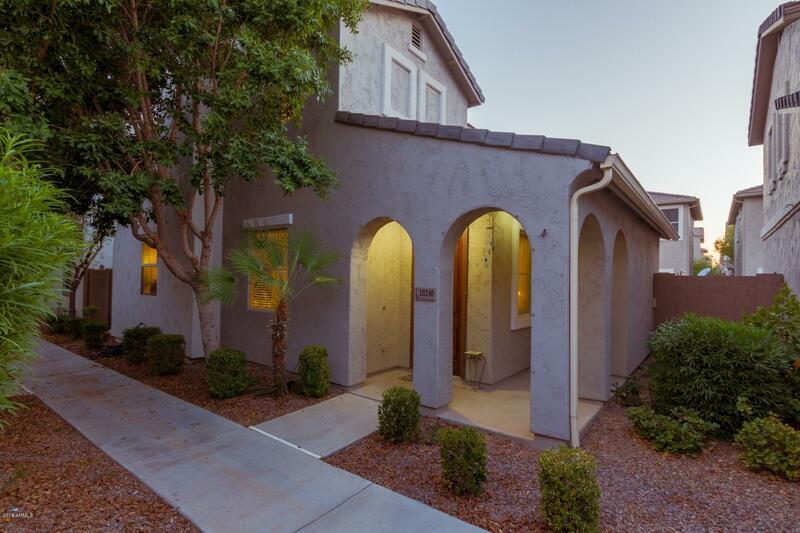 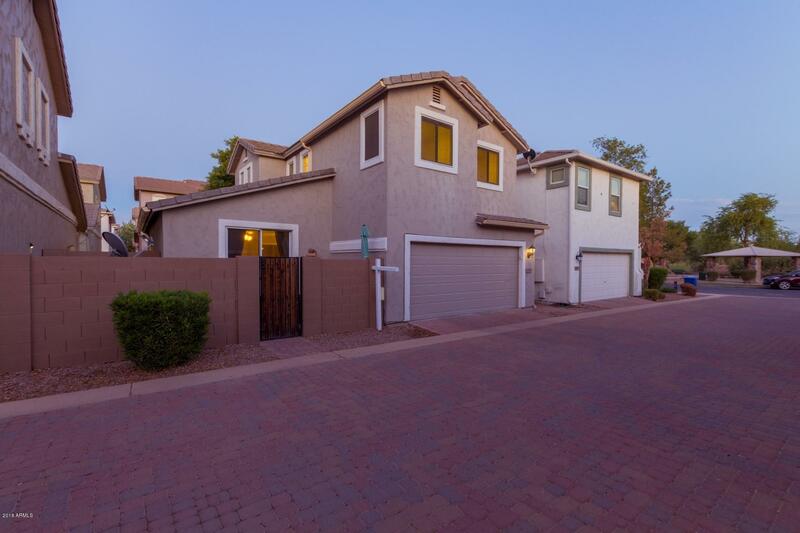 Take a look at this beautiful 3 bedroom, 2.5 bathroom home in Mesa! 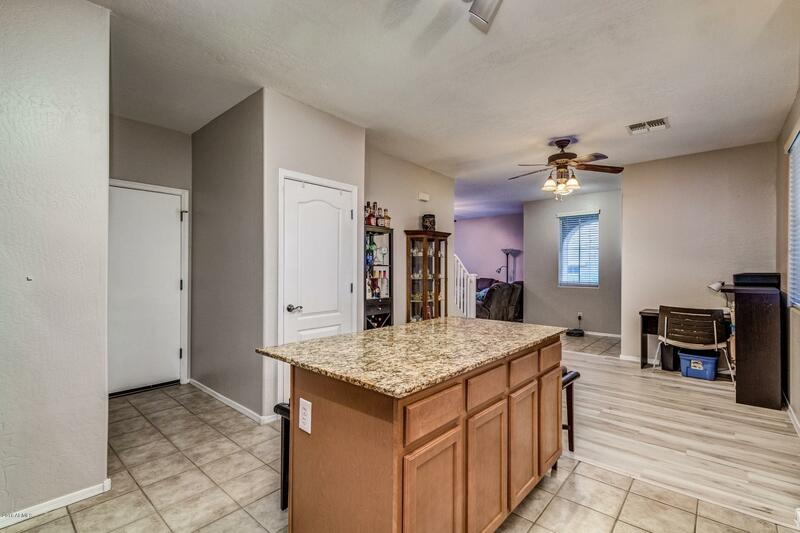 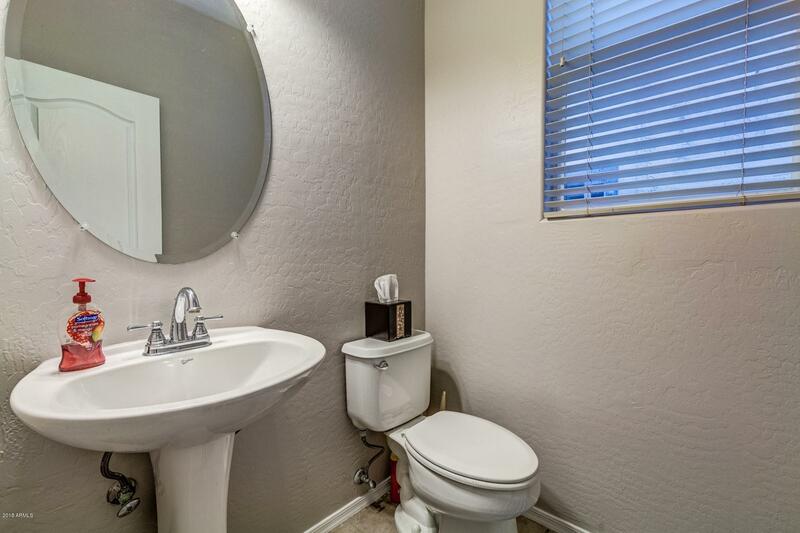 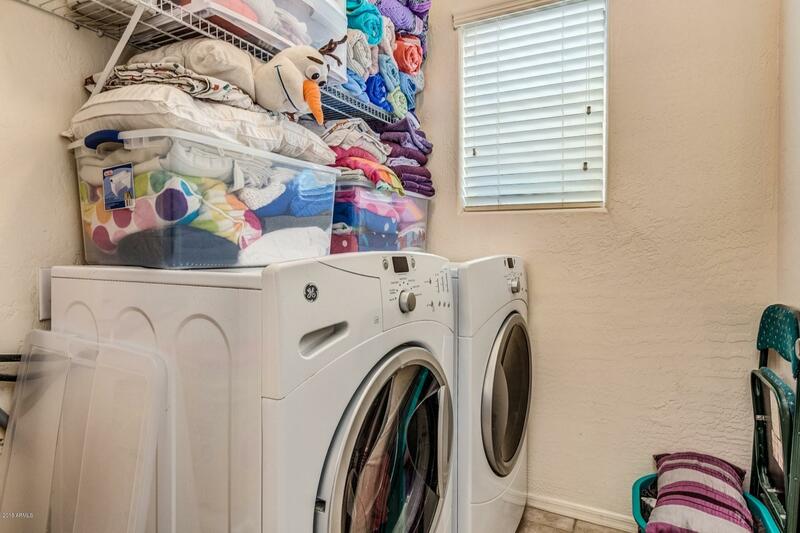 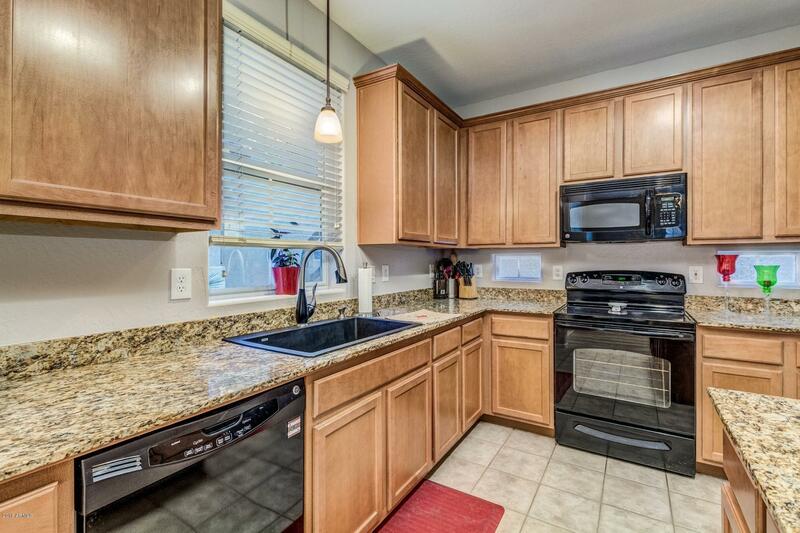 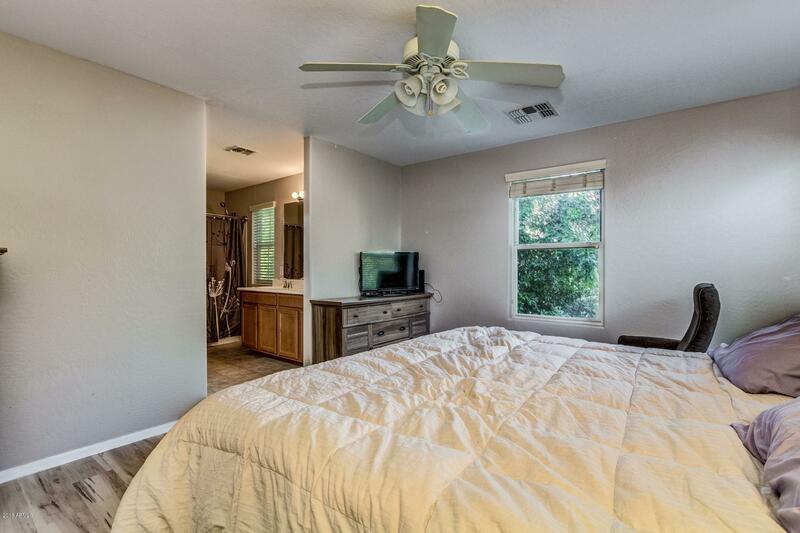 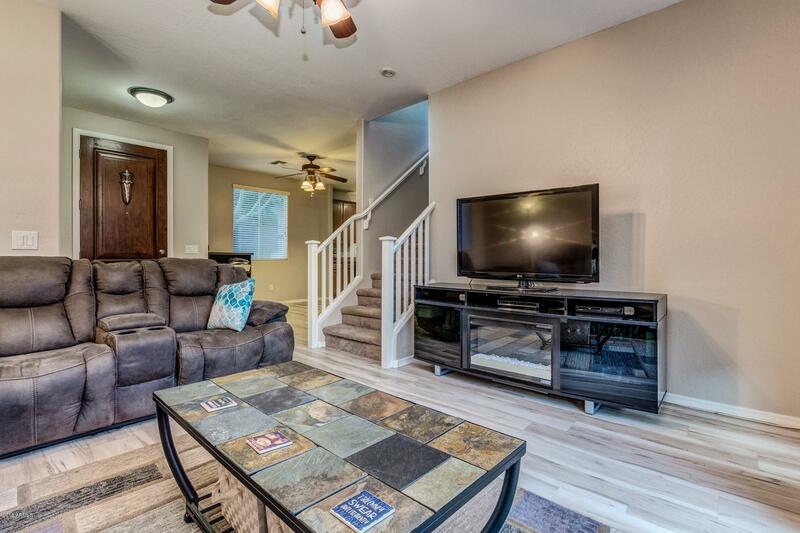 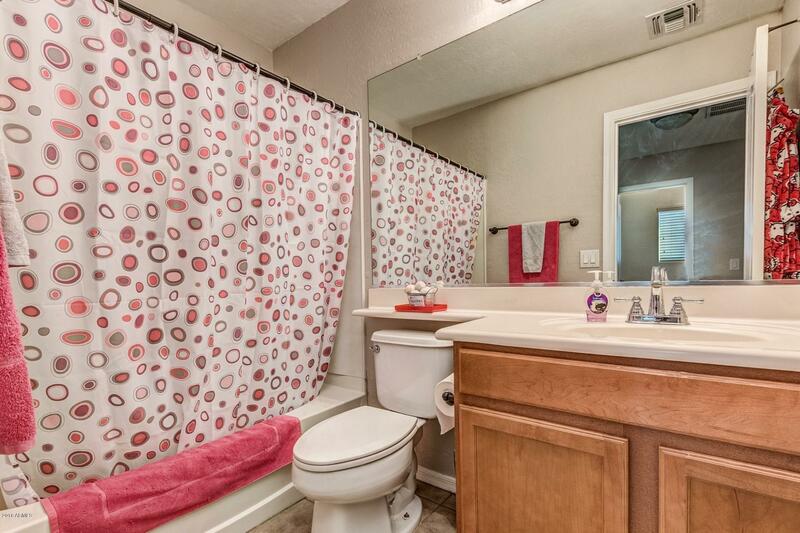 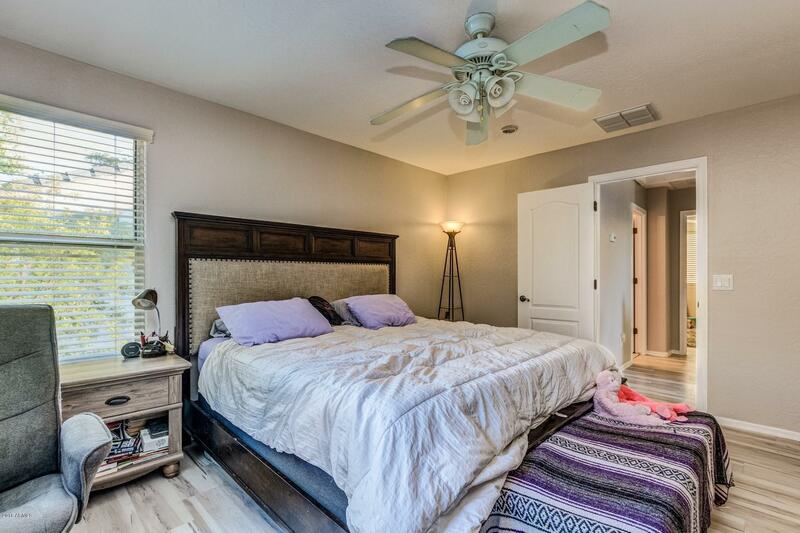 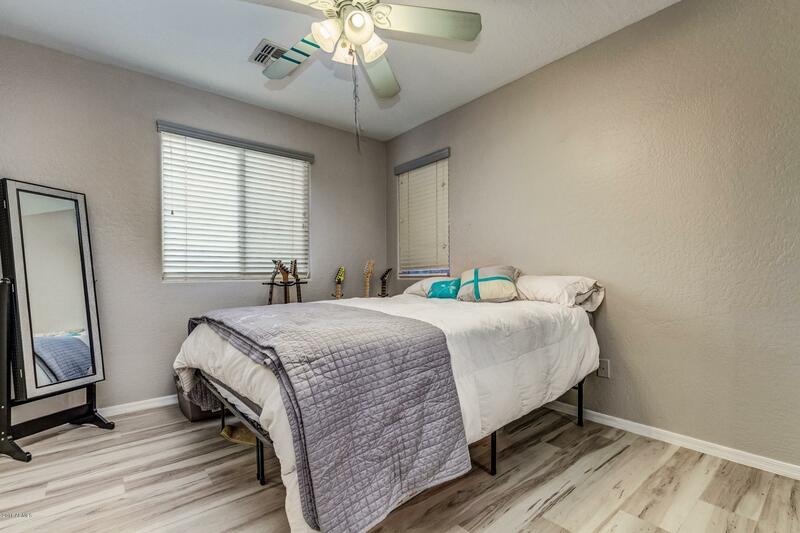 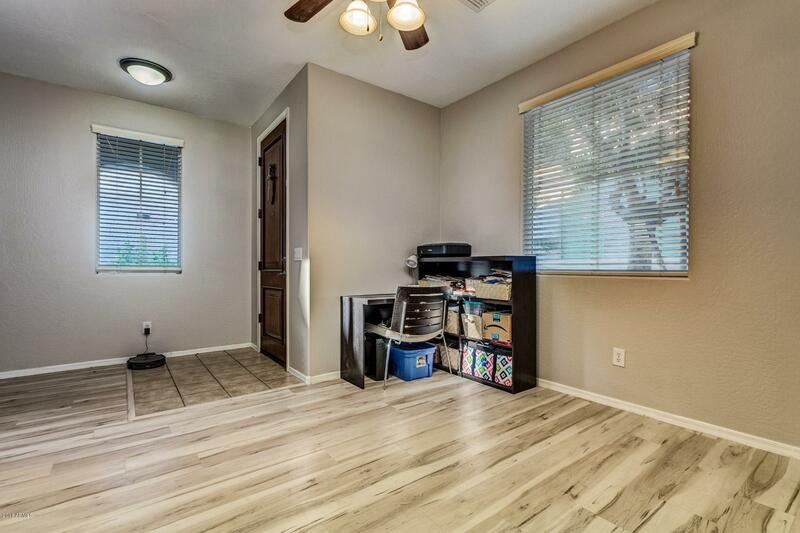 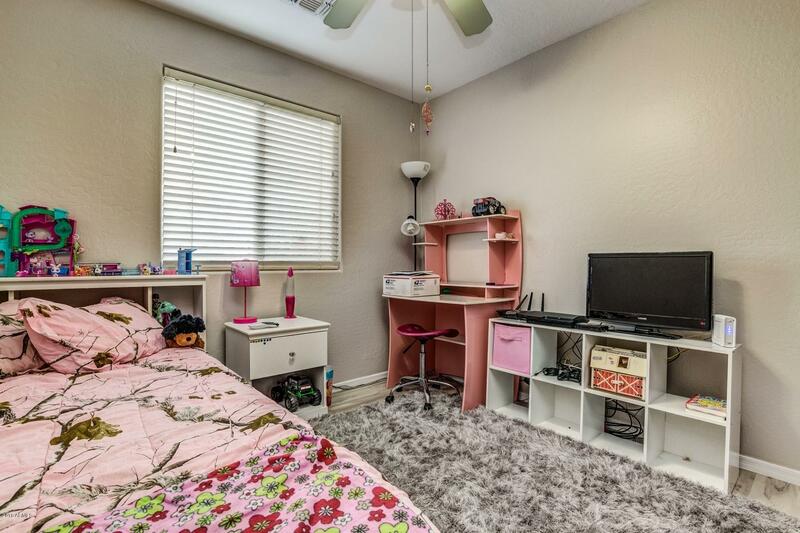 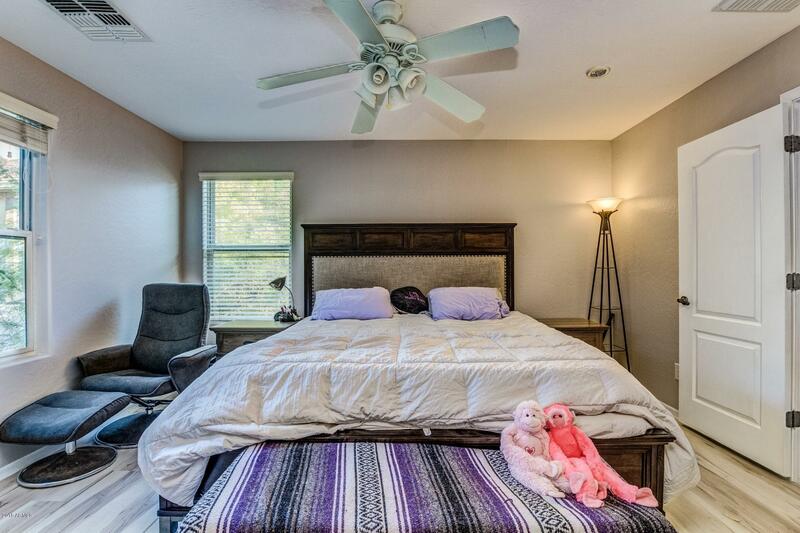 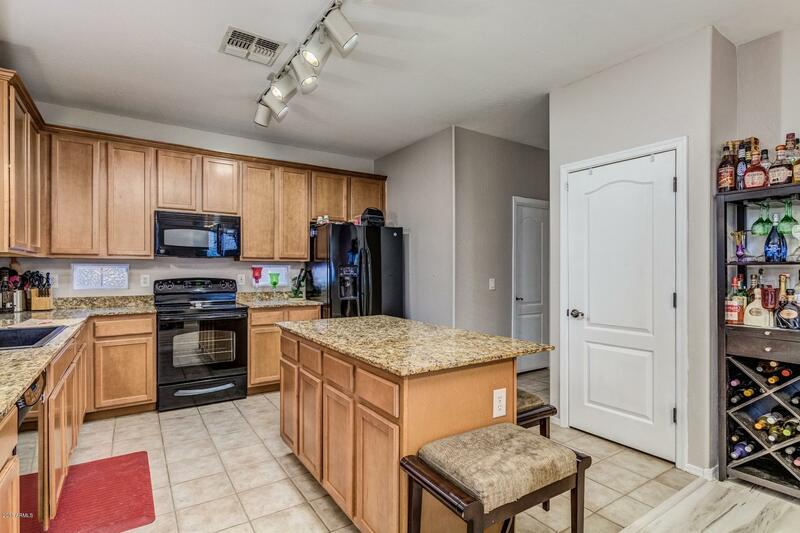 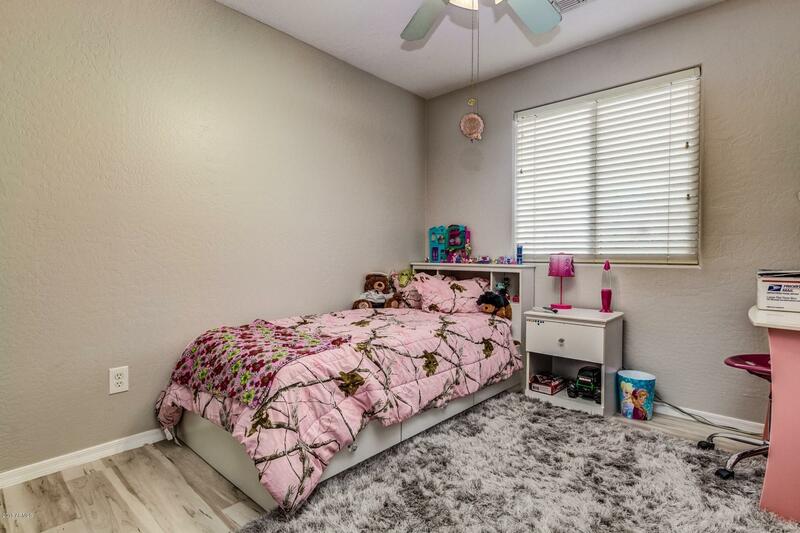 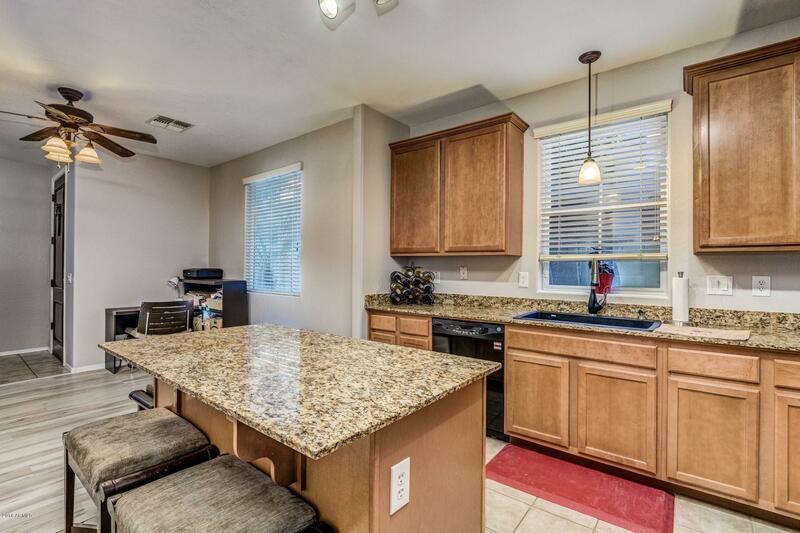 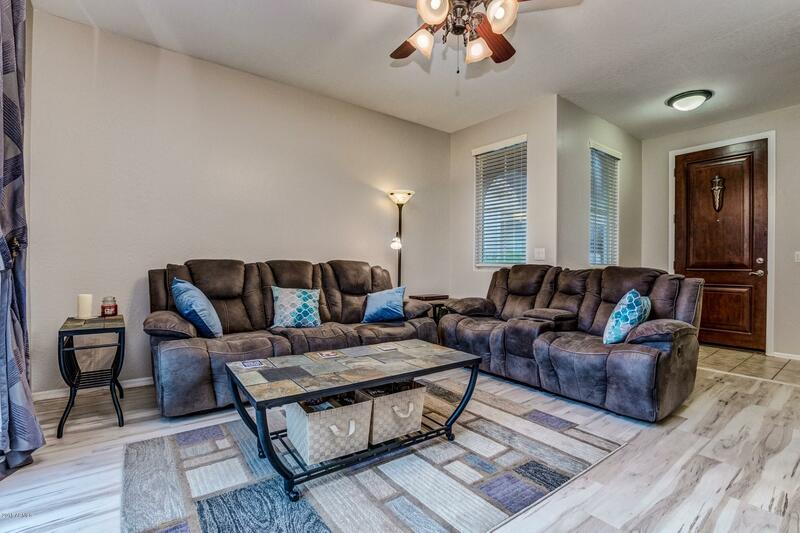 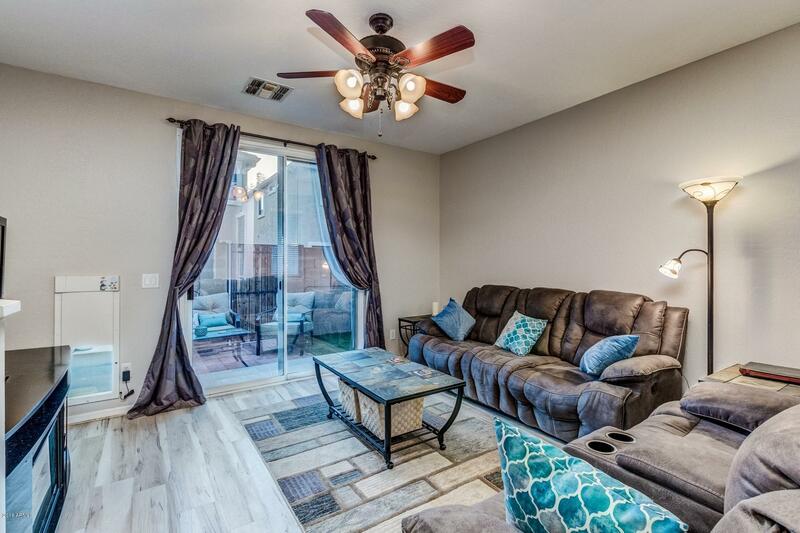 This property has an open floor-plan with tile flooring, 9 ft ceilings, and ceiling fans. 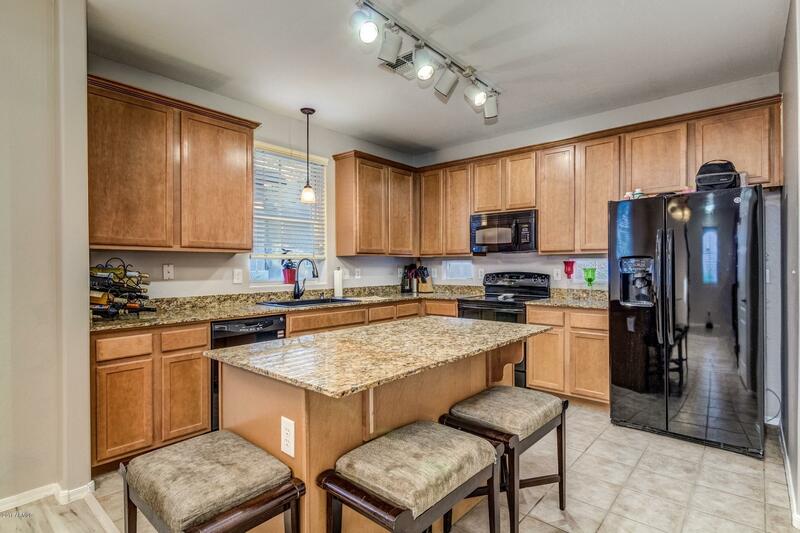 The spacious kitchen features a large island with granite counters, maple cabinets, and black appliances. 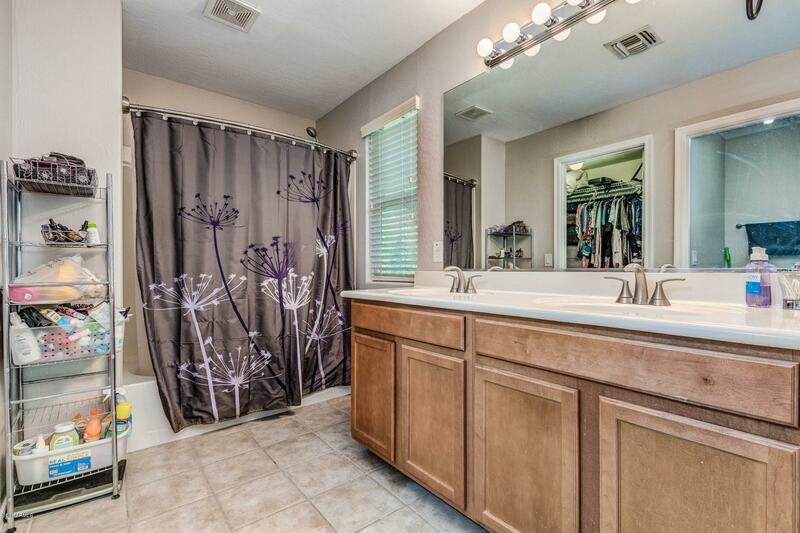 The master bedroom has a walk-in closet and the bathroom has dual sinks and a shower/tub combo. 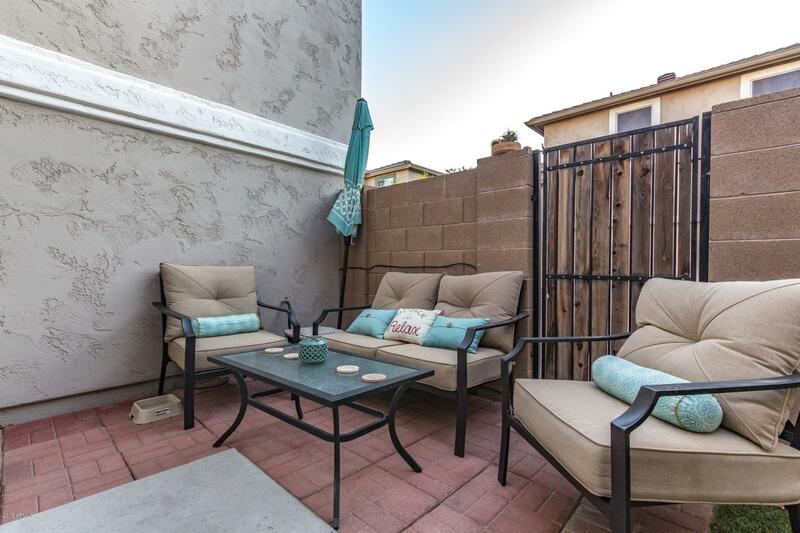 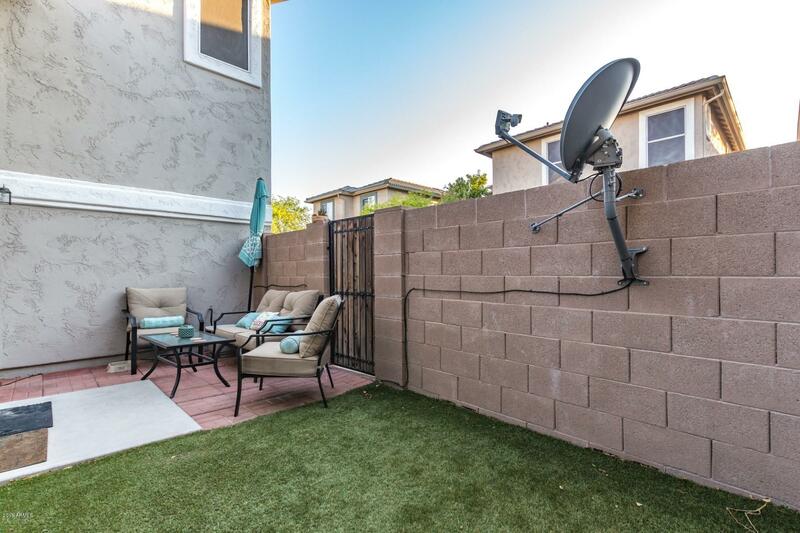 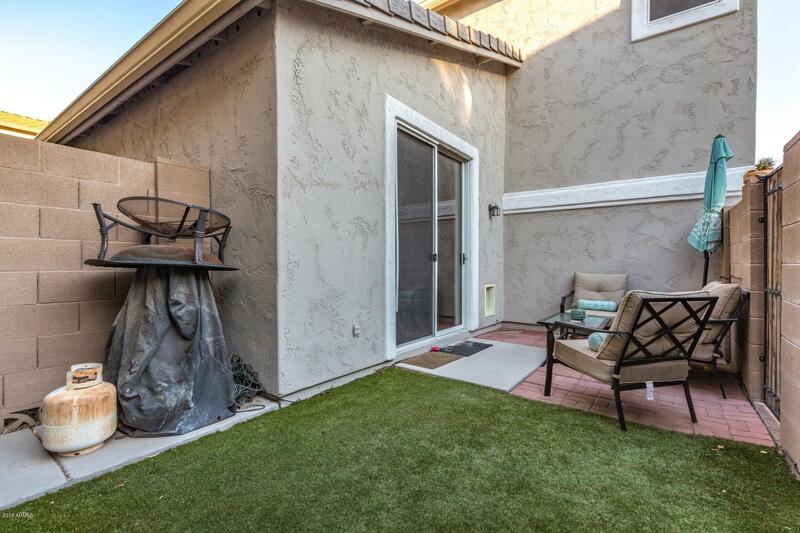 The backyard has a patio area and the perfect amount of turf to let your fur friends play. 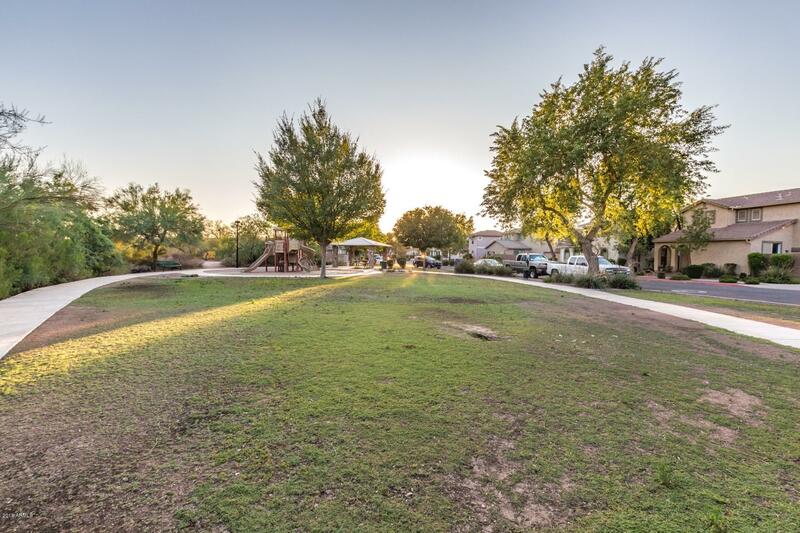 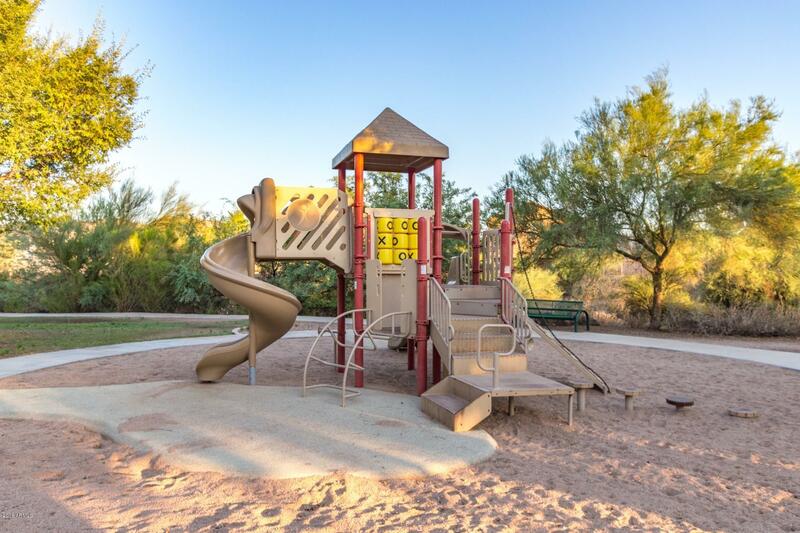 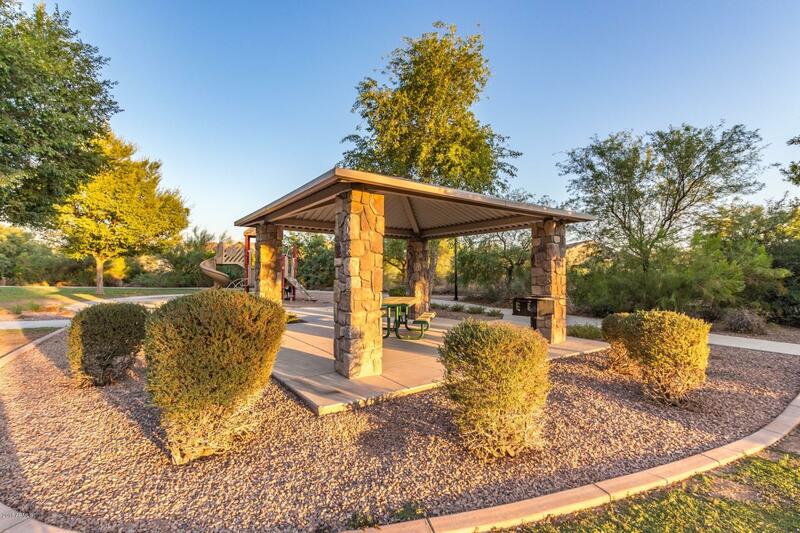 This home is located in the Crismon Creek neighborhood and the community has an abundant amount of features including playgrounds, a pool, and greenbelts. 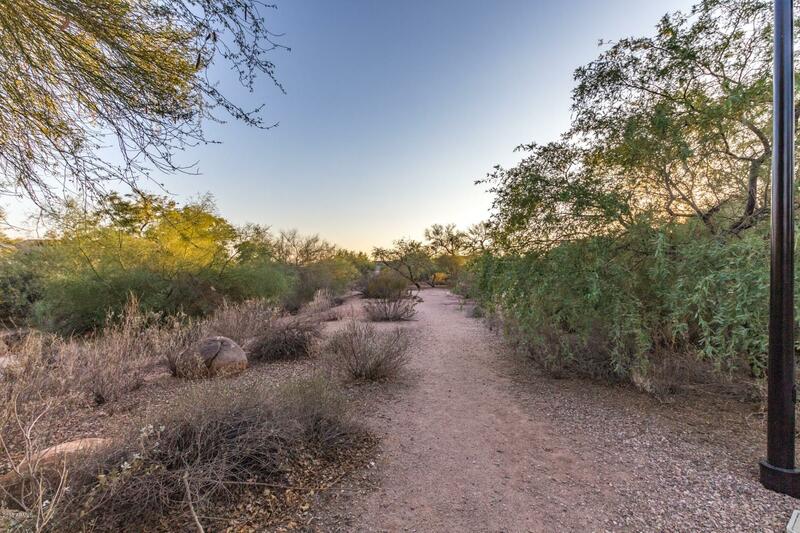 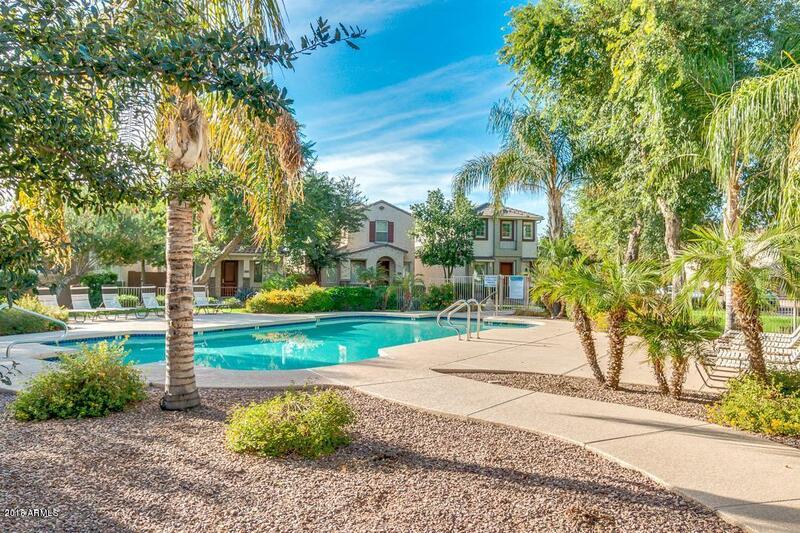 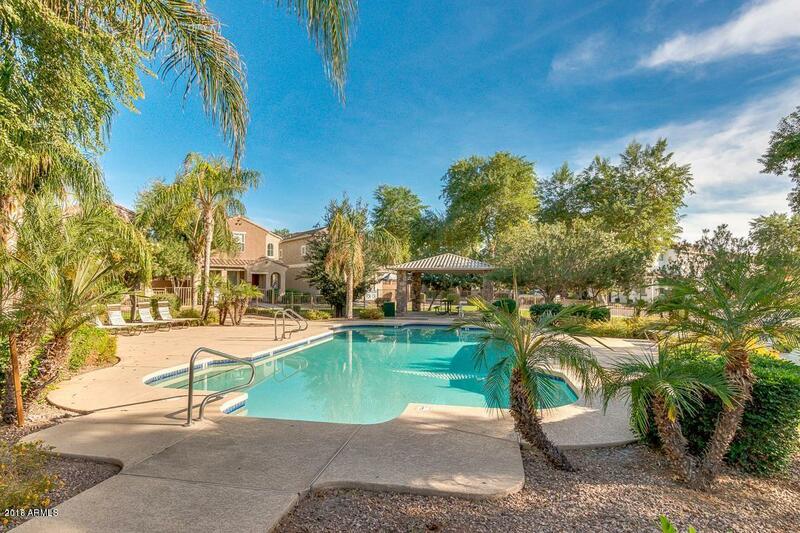 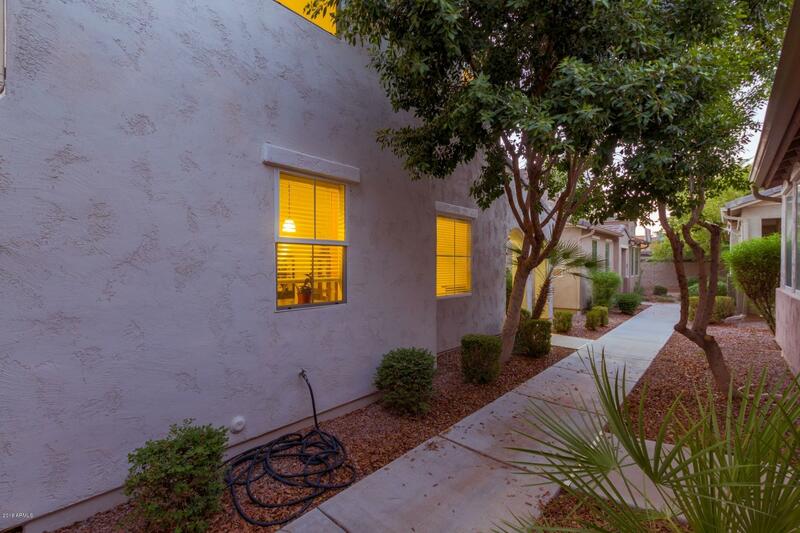 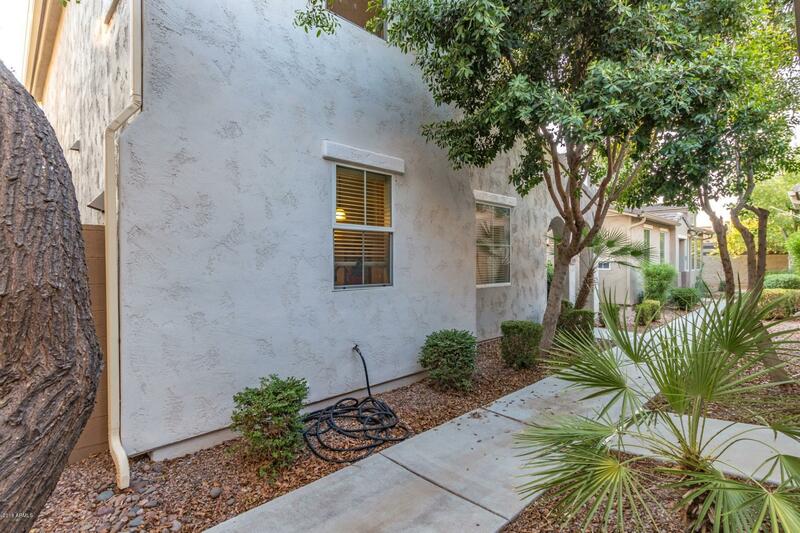 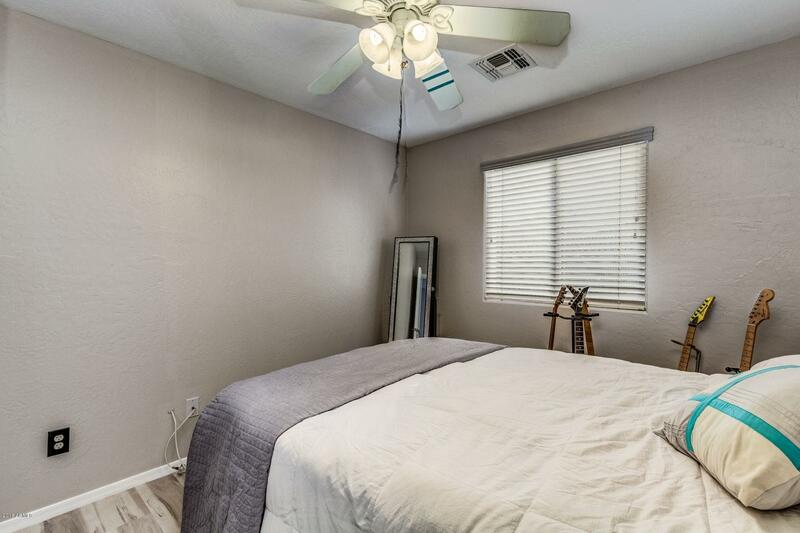 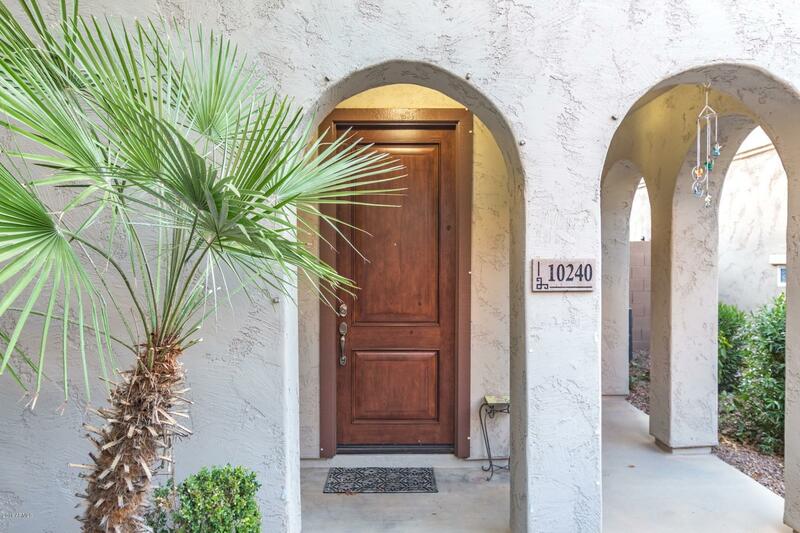 This home is located near US-60 and Superstition Fwy for a fast commute throughout the Metro. 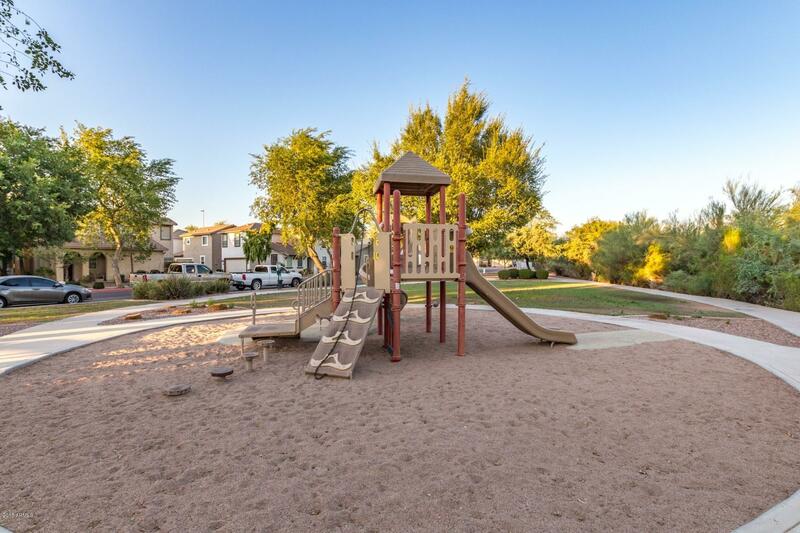 Also nearby is Superstition Gateway West and the Mesa Market Place Swap Meet for shopping & dining.